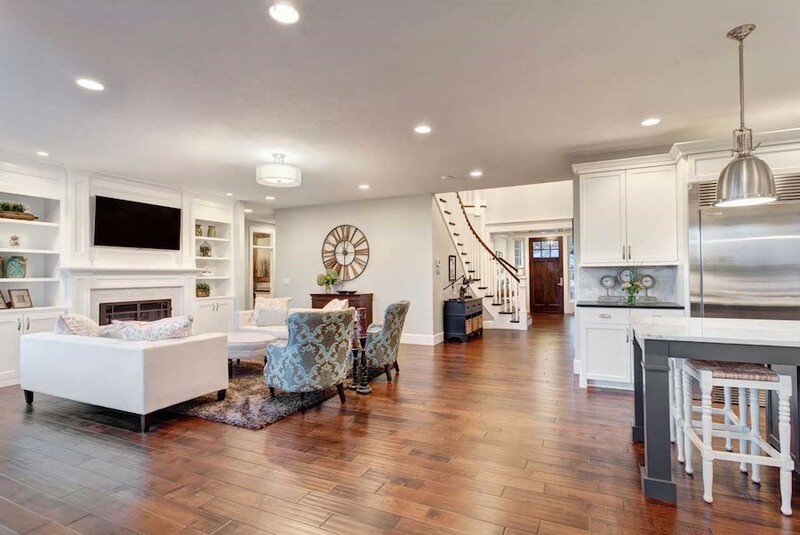 So you’re ready to make the next upgrade to your home. If that upgrade is a home theater system, you’ve come to the right blog. There’s a lot to take into consideration when making this addition to your Dallas, TX home. Fortunately, we have a professional team ready to walk through that process with you. 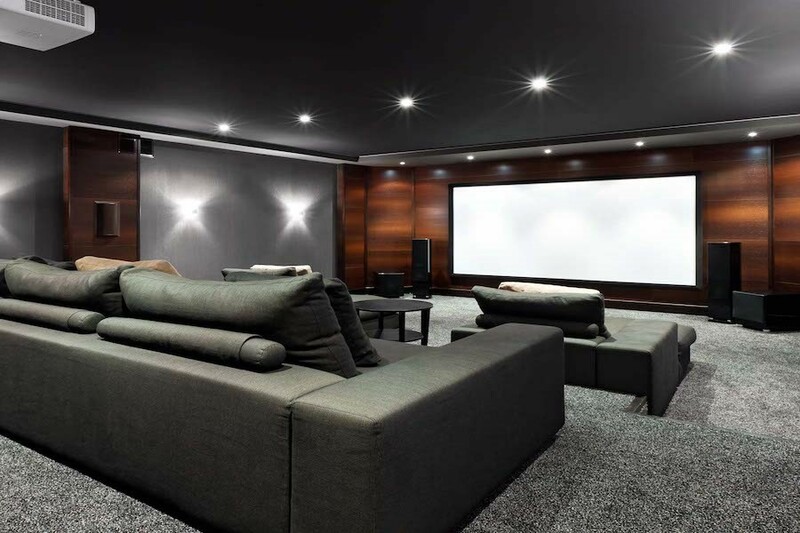 In this blog, we will cover the basic aspects to consider throughout the steps of installing your new home theater. Thinking of upgrading your property with a smart home system? You’re probably trying to weigh the options: should you go hardwired or wireless with your audio system? Can you install a home theater by yourself? These are the types of questions that many homeowners face. But the truth is, you’re almost always better off working with a professional home automation installer. Sure, it may seem like the initial investment is higher than what you want to pay, but in the long run that investment pays off. 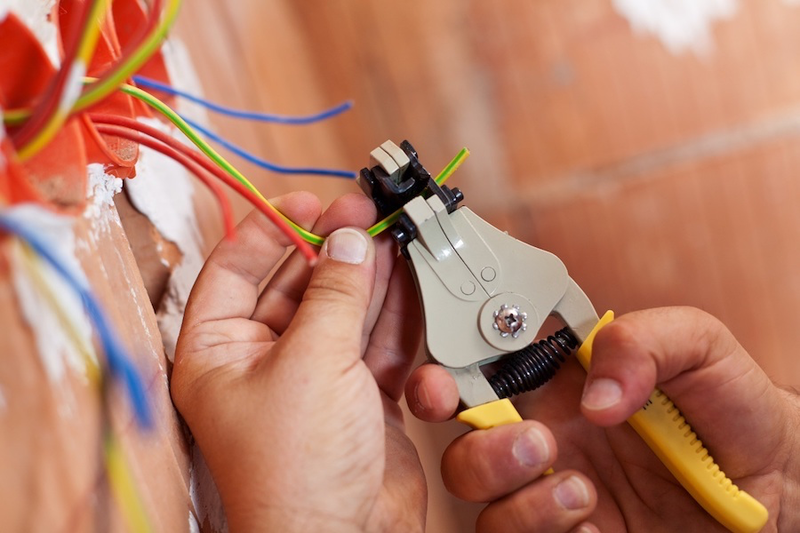 In this blog, we’ll give you four solid reasons to work with an integrator. When you’re getting started with smart home automation, one of the biggest decisions you’ll need to make is which system you’ll use to manage everything. 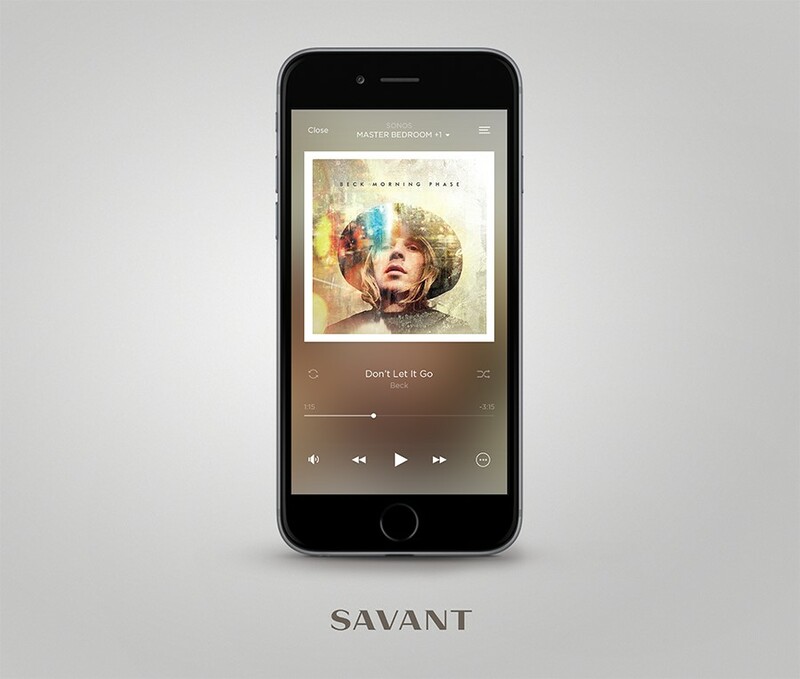 There are a lot of great smart system providers out there, but the one we recommend most to our Dallas, Texas clients is Savant. 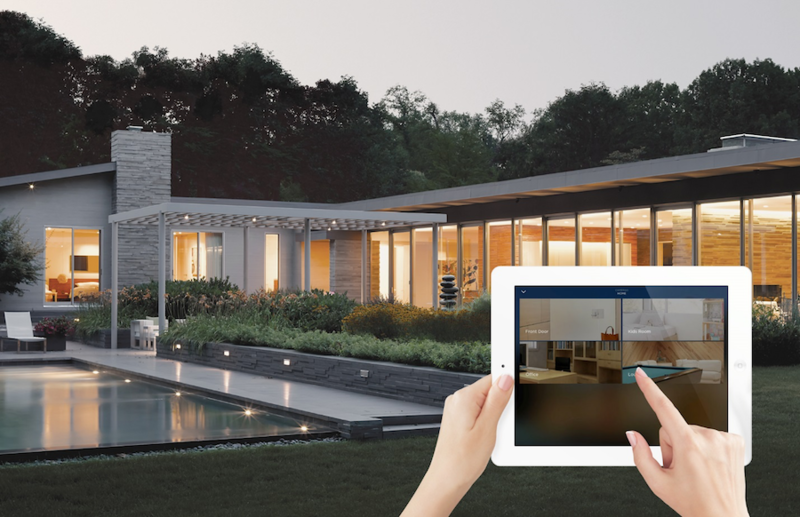 If you’re interested in learning what makes Savant such a great choice for smart homes, then read on. One of the best things about living in a smart home is the ability to customize it to fit your lifestyle. 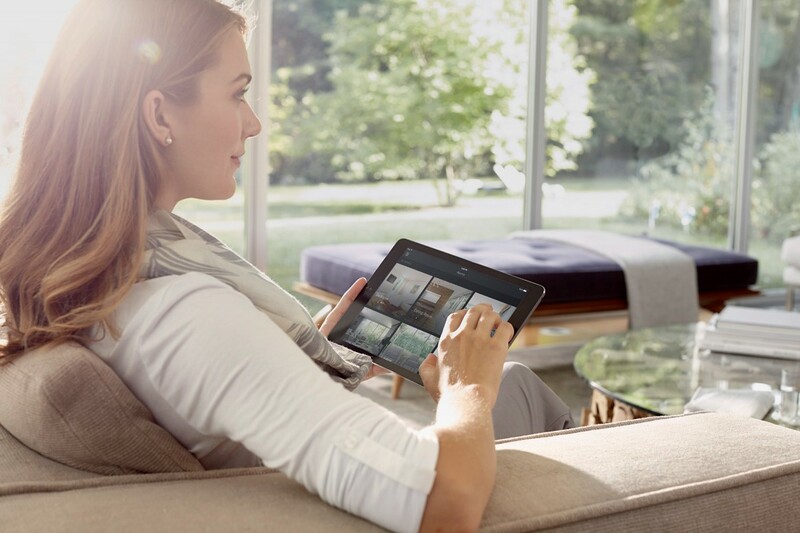 Every smart device in your home can be optimized to make your life more convenient and comfortable. But getting started with smart home automation can seem daunting at first. That’s why we’ve put together this guide of the most popular and useful technologies worth integrating into your Westlake, TX smart home.